Using hairnets is an easy way to prevent contamination in any workplace. When used properly and on a constant basis, hairnets help prevent hair from falling into food and equipment. Help create a safe and sanitary working environment for your staff and customers. 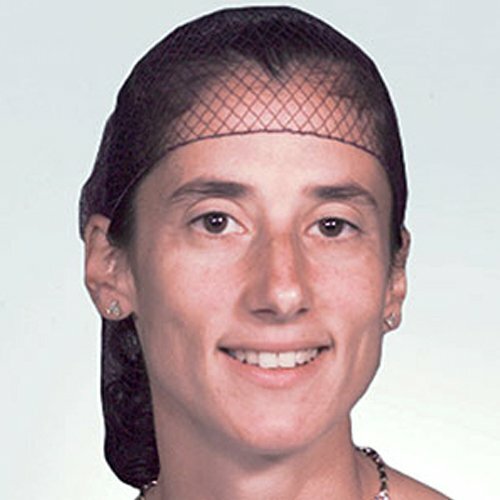 Hairnets are available in a variety of colors. Available in this selection are black, dark brown, and light brown. These hairnets are made from nylon, and are latex free. This is especially helpful for workplaces where some staff may have latex allergies. NYLON CONSTRUCTION: These hairnets are made from 100 percent nylon netting. They are lightweight, breathable and made without latex. A great option for anyone who has latex allergies. MINIMIZE THE RISK of having hair fall into food while cooking or serving. These hairnets help keep hair of the wearer's eyes, and out of the food. BREATHABLE: These hairnets are lightweight, and breathable. They are comfortable to wear for extended periods of time. SIZING: These hairnets are 28". This same style is available in 24". CREATE SANITARY AND SAFE WORK ENVIRONMENTS: Using hairnets is an easy way to create a more sanitary work environment. These are perfect for work areas where hair protection is encouraged or required. Can be used in restaurants, food production facilities, healthcare facilities and more. Extremely Thin Server Book Waitress Book Restaurant Waitstaff Organizer Check Presenter, Flexible Soft Slim 4.3" X 8.5"